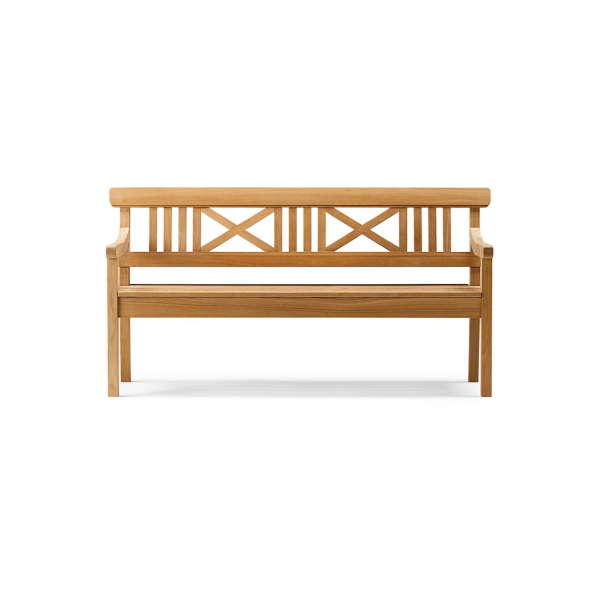 Outdoor Garden Bench for outdoor furniture. 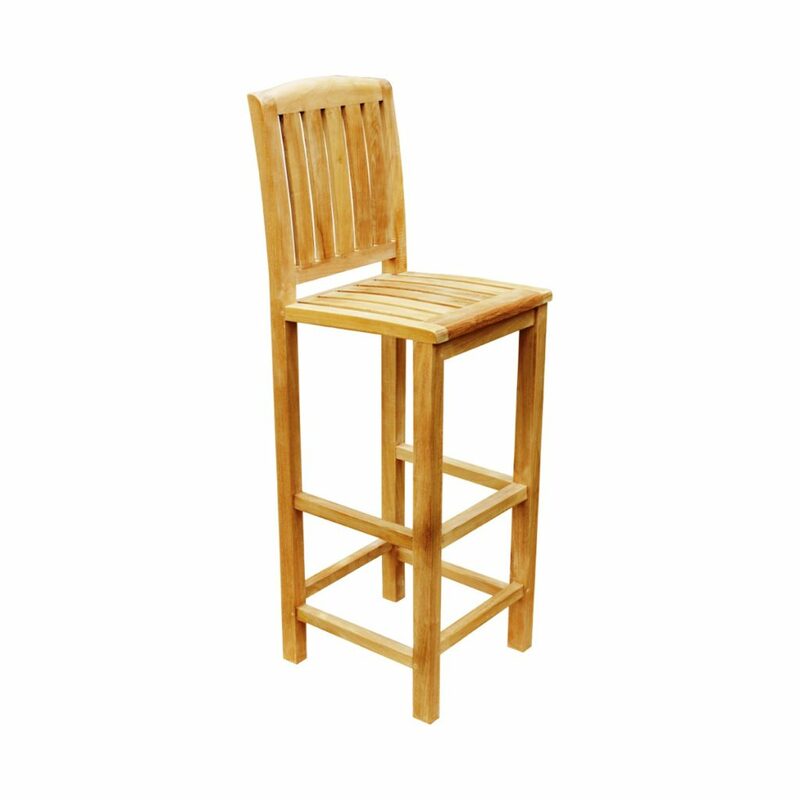 Made of solid teak wood with natural finished. Teak outdoor collection for patio and garden space which has durability and it can withstand all weather conditions and only need minimal maintenance – occasional cleaning is all that’s needed to keep it in good condition. Without any treatment, it will turn from its golden colour to a silvery-grey patina. 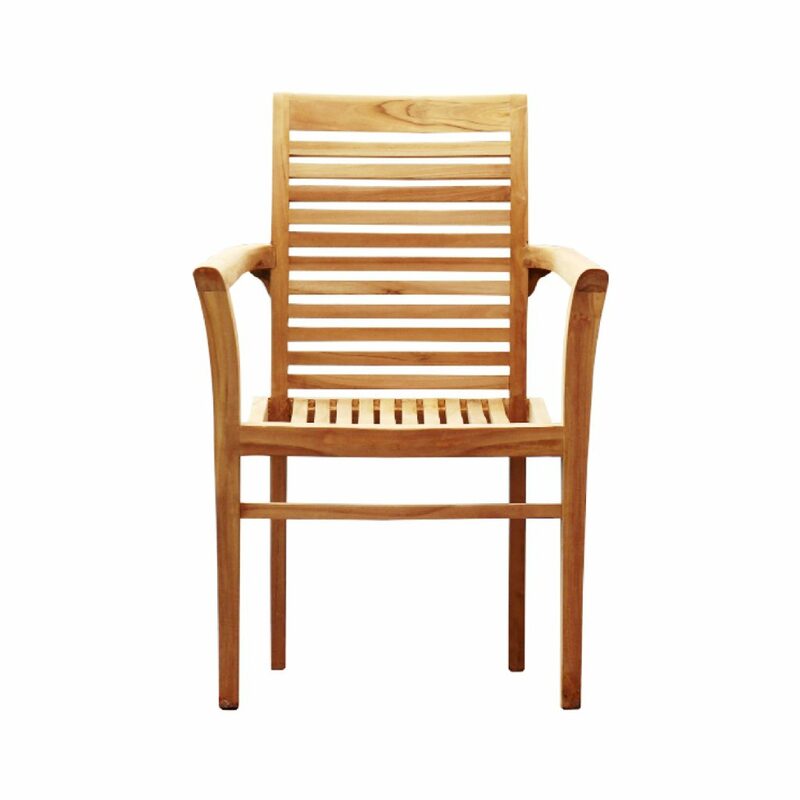 Furniture from teak wood can be standing all year round, representing great value for money. 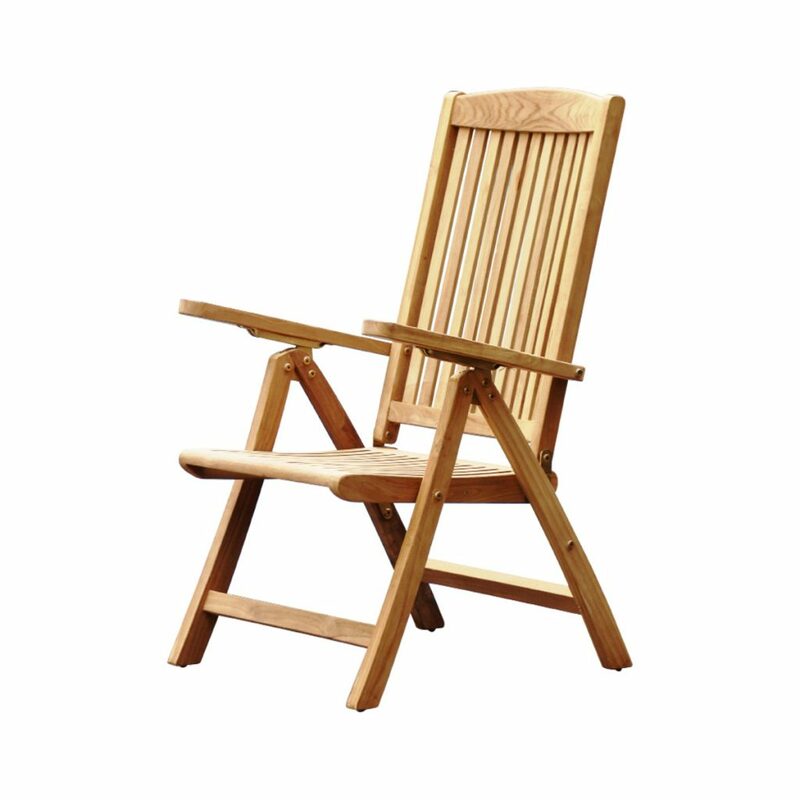 Our outdoor teak furniture has been robustly crafted from durable, sustainable and comes from 3 different grade A, B and C-grade with each different prices. 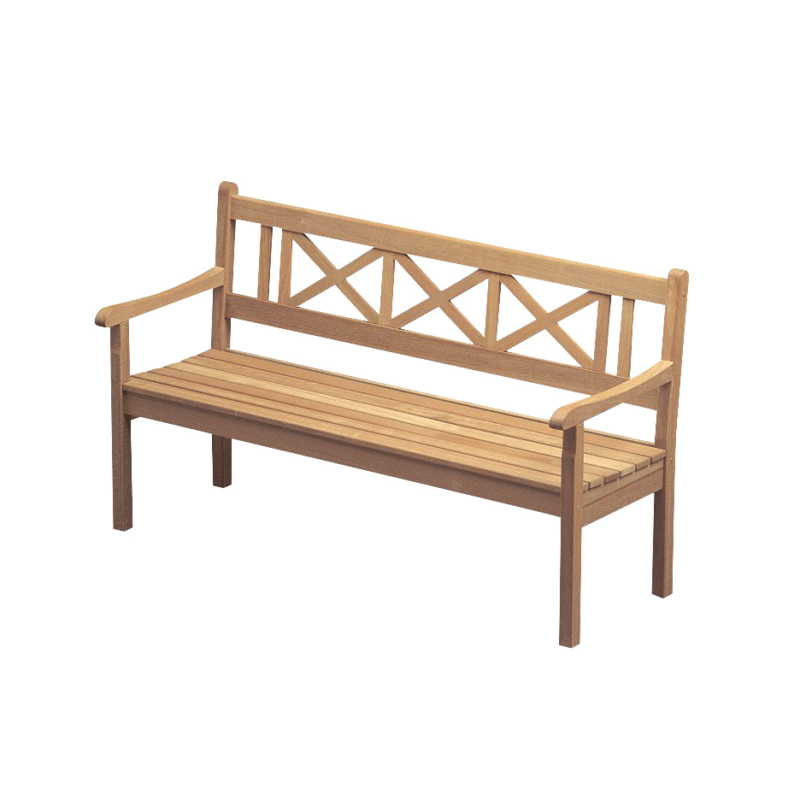 With a combination of high-skilled Jepara craftsmanship, machinery, tight-fitting mortise, tenon joints and teak dowels, we provide high-quality of teak products. 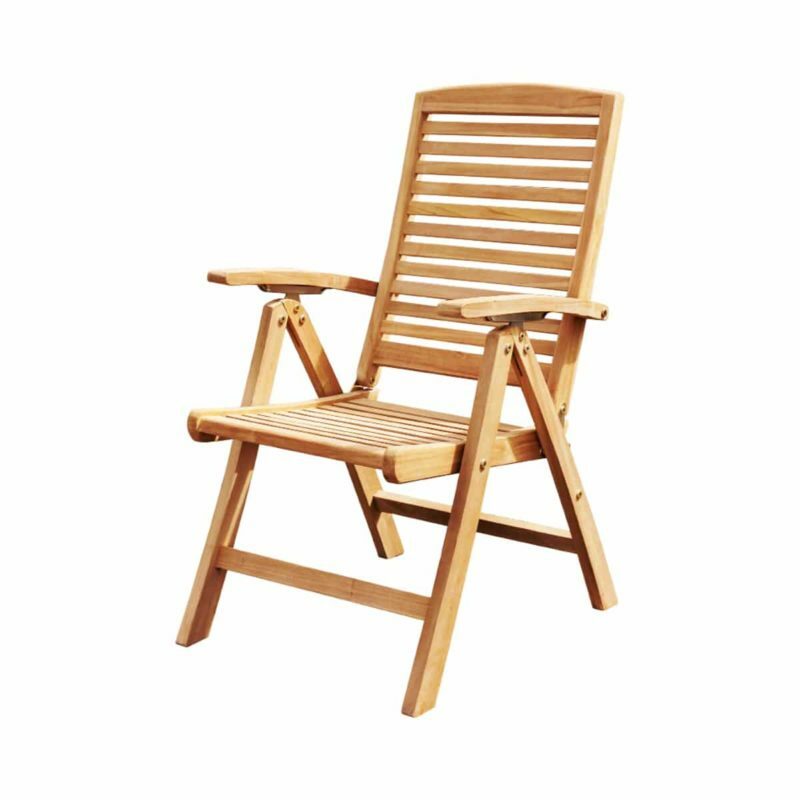 All our teak furniture is checked and issued with SVLK certification to state that it has been legally harvested and can be sold in any country. 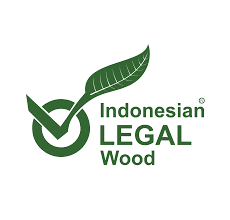 All our teak wood products come from legal Indonesia government – PT. Perhutani. 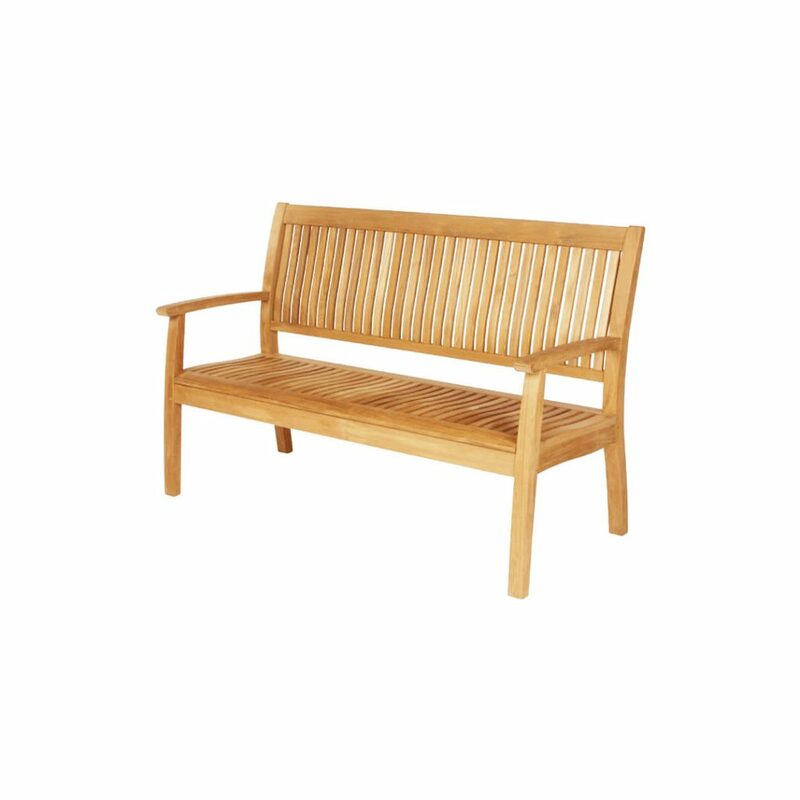 The legality of the teak in our products is assured through Indonesia’s national timber legality assurance system (SVLK) and FLEGT licensing scheme. 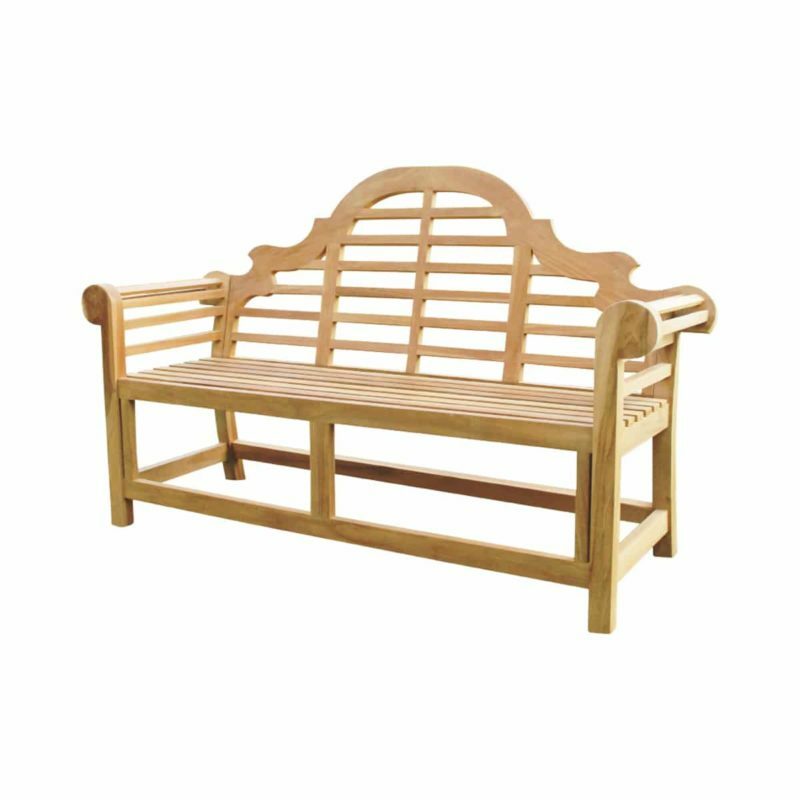 Although it’s made to withstand in the outdoor environment, this teak garden products will benefit from regular care and maintenance.